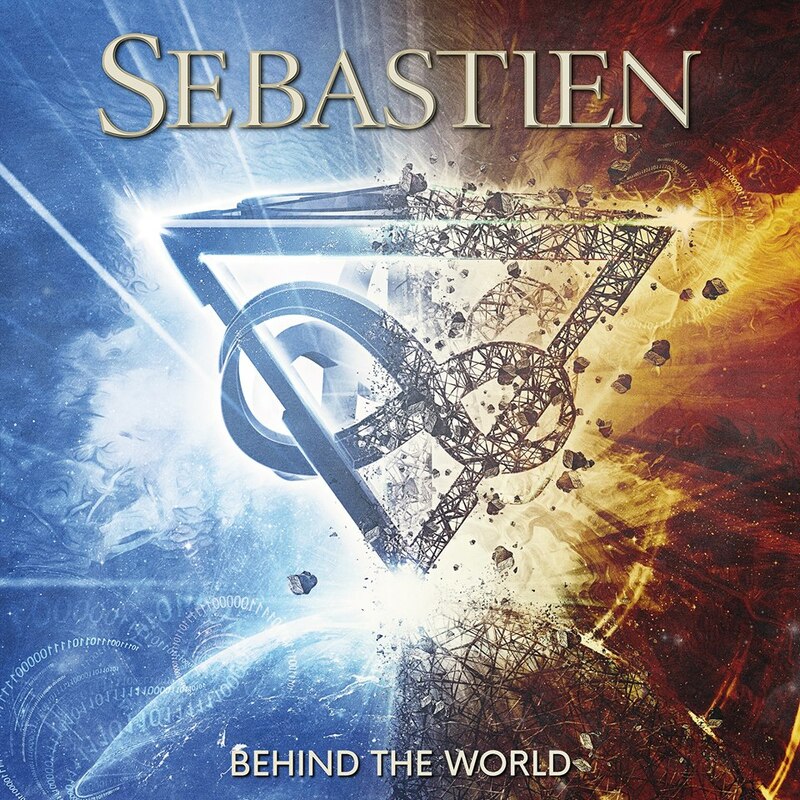 SEBASTIEN are back with a brand new EP „Behind The World“! 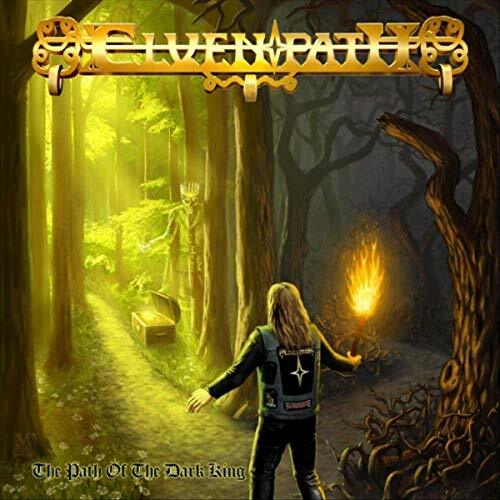 heavy metal beast – BEAST IN BLACK!!! 30.3.2019 – Soundcheck One, Waldbronn.